Trembling on the floor, pressed beneath a row of seats in a dark theater, college freshman Jason Tripp listens to the terrifying sound of gunshots, as an unknown shooter moves methodically through the theater, randomly murdering men, women, and children attending a student performance of Hamlet. Junior Liam Norcross drapes his massive body on top of Jason, sheltering the younger man from the deathly hail of bullets, risking his life willingly and maybe even eagerly. 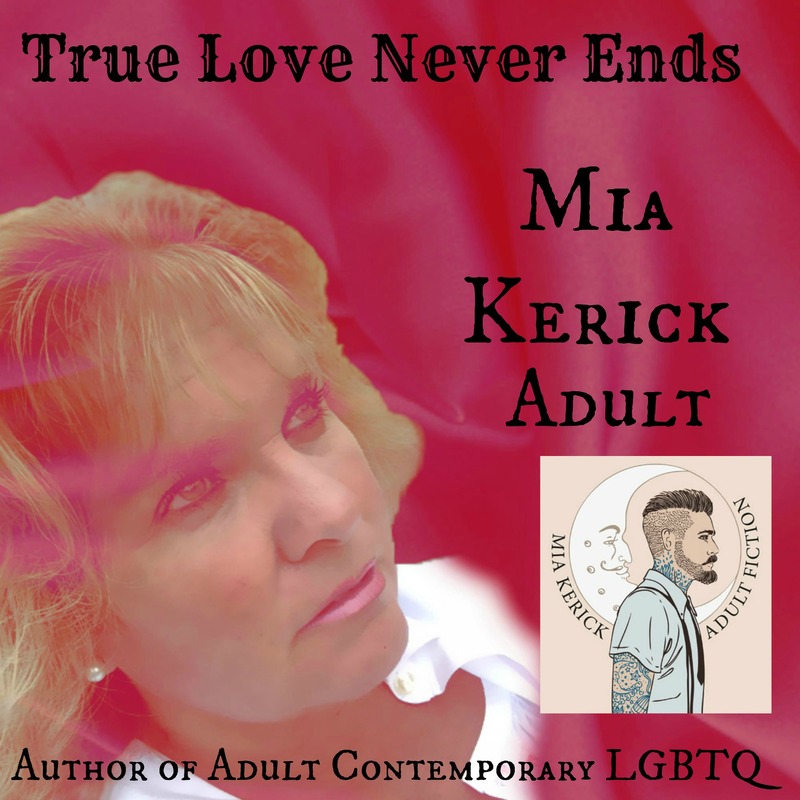 Mia Kerick Adult is an award-winning author of stories involving the type of life events that are riveting to read about, but you probably wouldn’t want to experience first hand. Into her fictional disasters, she sprinkles a sufficient quantity of touching and spicy adult LGBTQ romance to keep her readers coming back for more. Thank you so much for hosting me today on your site and for the wonderful tour!! !